Which phone would your favourite Star Wars character go for? Happy Star Wars Day, and May the 4th be with you. In honour of this momentous occasion, we’re going to celebrate it in the same way we did a couple of years ago. That’s right – we’re teaming up our favourite Star Wars characters with their ideal smartphones. It wasn’t difficult, to be honest. A lot of these choices are as obvious as the design flaws on a Death Star. Light side, dark side, light side… he just can’t make his mind up about anything, can he? With that in mind, we’re giving Kylo Ren an Android phone – it’s the operating system that lets you customise and change things to your heart’s content. Nothing but the best will do here. Supreme Leader Kylo Ren doesn’t want to bettered by anyone. So he gets a Galaxy S9 Plus, arguably the best smartphone ever created. The Immersive Display is amazing, and the camera has Dual Optical Image Stabilisation to make everything crystal clear – even in the middle of an annoying rebel attack. It’s available in blue, black and purple – another tough choice for him to make. Let’s hope he doesn’t take an entire trilogy to decide. 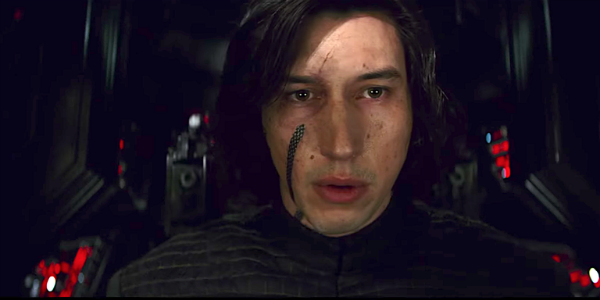 Kylo Ren can buy the Galaxy S9 Plus from Carphone Warehouse. 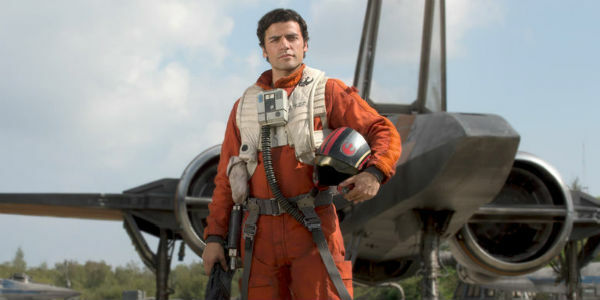 Poe is an all-action kind of guy. He wants to experience everything up close and personal, so the Xperia XZ2’s Dynamic Vibration System is right up his alley. It allows him to feel the action through his fingertips. Tense moments will feel even more epic, and with S-Force Front Surround sound, he’ll be able to hear everything above the noise of the carnage he always seems to unwittingly create. Poe can buy the Xperia XZ2 from Carphone Warehouse. Finn is a man on a mission. He’s happiest when he’s hopping between planets and running into trouble. To do that, he needs to have his wits about him, and a phone with an amazing battery life. He needs a Motorola G6 Play. The G6 Play has a world-beating 4,000mAh battery capable of lasting more than a full day, which is really handy if you get captured and stuck in a cell for the night. 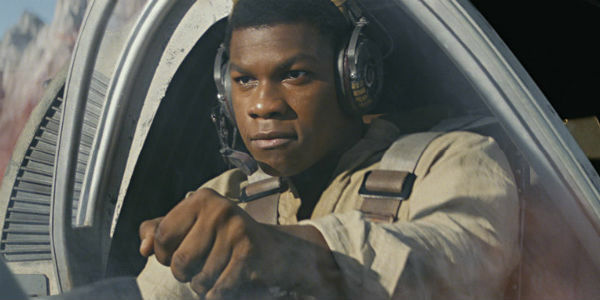 Like Finn, the G6 Play is tough enough to handle itself, with Corning Gorilla Glass protecting it from everyday scrapes, scratches and direct hits from First Order F-11D blaster rifles*. Finn can buy the Motorola G6 Play from Carphone Warehouse. 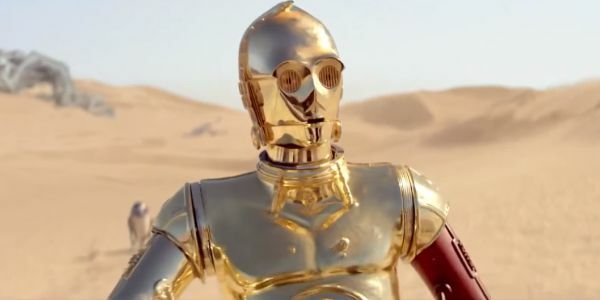 How would you describe C-3PO? Solid and dependable with a deceptively tough steel core? A pure Android capable of offering a fuss-free user experience? Then let’s give him a Nokia 6. Something that sets the Nokia 6 apart is its two-tone metallic colour, and the gold-bodied, red-armed C-3PO will appreciate that. And when the going gets tough, both C-3PO and the Nokia 6 have strength you can depend on. It’s a perfect match. C-3PO can buy the new Nokia 6 from Carphone Warehouse. Chewie’s a big guy. While the thought of teaming him up with a tiny Nokia 3310 might be worth it just to see the look on his face, we’re giving him the big and beautiful Galaxy Note8. The Note8 has a massive 6.3-inch Quad HD display, ideal for those of us with big furry paws. 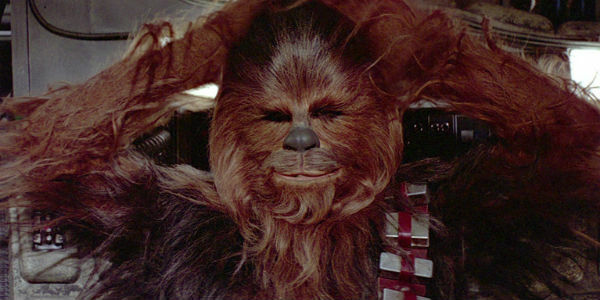 And Chewie has the chance to go even bigger, by using the Samsung Dex Station to turn his Note8 into a desktop computer. Wookies are notoriously bad at remembering passwords, so Chewie will get a lot of use from the Note8’s iris scanner. He, and only he, will be able to unlock his phone by just glancing at it. So he’ll always have peace of mind that his personal information is completely secure. Chewie can buy the Samsung Galaxy Note8 from Carphone Warehouse. What do you think of our choices? Do you have any suggestions of your own? Or perhaps you’re a Star Wars character looking to upgrade? If so, get in touch with us by commenting below. We’ll help you out. * This hasn’t been fully tested yet.